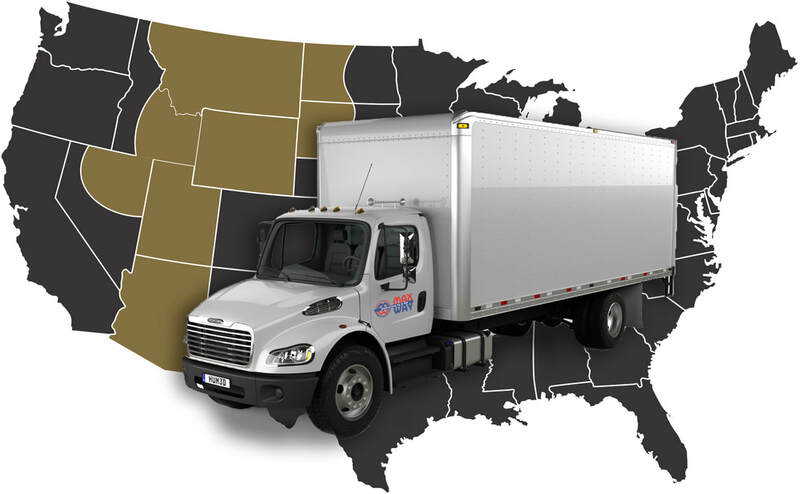 Maxway Freight provides specialized freight services in 8 Western States, Utah, Nevada, Idaho, Wyoming, Montana, Arizona, North Dakota and South Dakota. Delivering to over 300 customers nightly. In 2017 we celebrated our 50th year in business. Kevin Maxfield and Blake Maxfield are still leading the company and we are continually growing. We employ over 285 employees. Take a look around our website and let us know how we can help meet your employment or shipping needs.